I am a vegetarian. Not only a vegetarian, but also a promoter of vegetarianism. I have many friends who promote vegetarianism. But I do not like the propaganda they do to promote vegetarianism. 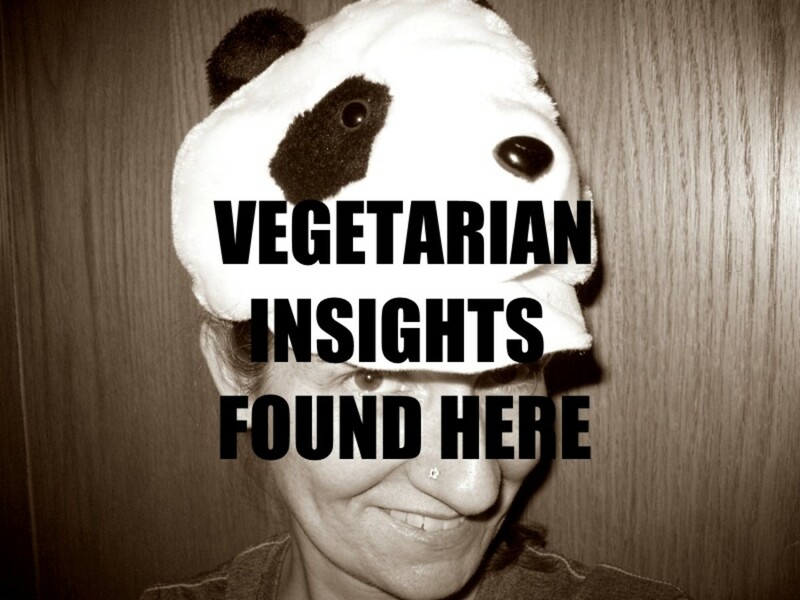 It is a subject of discussion that a vegetarian person is peaceful or not. The propagandist vegetarians say that vegetarian diet makes a person peace loving. When I tell such propagandist that Adolf Hitler was a vegetarian, they simply deny that he was. The vegetarians and vegans are writing books and articles to prove that Hitler was not a vegetarian and he did not love animals. Yes, Adolf Hitler was a vegetarian. He was not just a vegetarian, but also an animal lover, who hated hunting. There are many contemporary and first hand accounts of his being a vegetarian, and his distaste for meat. "One thing I can predict to eaters of meat: the world of the future will be vegetarian"
"Meat eating is a perversion in our human nature,’ and that Christianity was a ‘symptom of decay’, since it did not urge vegetarianism...."
"Hitler is a committed vegetarian, and he believes that meat-eating is harmful to humanity"
According to Margot Woelk, a food taster of Adolf Hitler during war, all the food she tested was vegetarian and their was no meat or fish in Hitler's diet. Hitler was not a born vegetarian. He became a vegetarian in 1931, and remained a vegetarian for life. The only animal products he ate were milk, butter and cheese. Moreover, Hitler was a non-smoker and a non drinker. He hated these things and the people who were smokers and drinkers. He directed to impose ban on use of Tobacco. Accordingly tobacco ban was imposed in Nazi Germany. According Neugeist/Die Weisse Fahne, a German magazine of the New Thought movement, Adolf Hitler was a vegetarian. He did not eat meat as he loved animals. 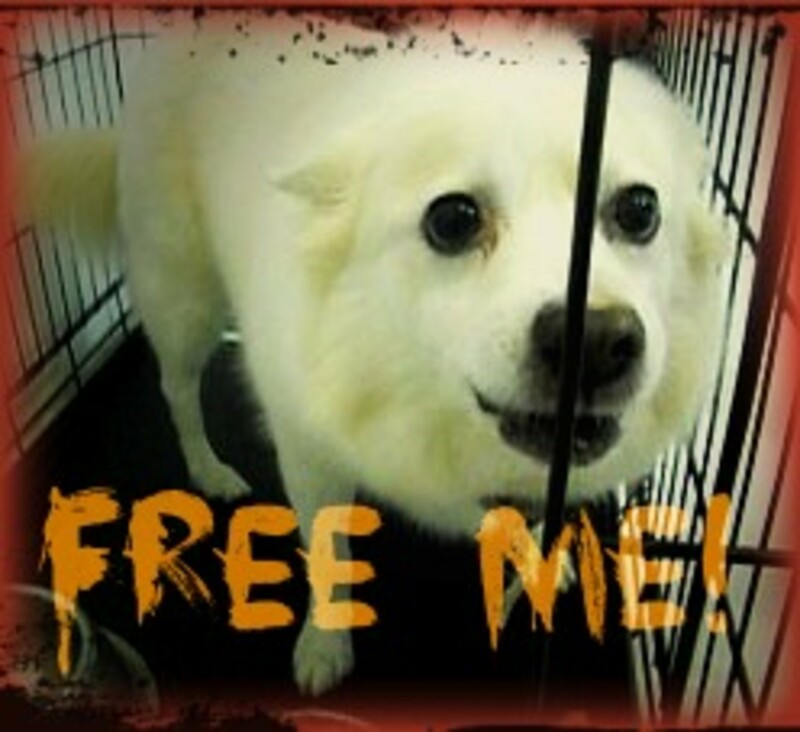 He was exemplary friend of animals and ardent opponent of torturing them. An eyewitness told to The Nazis: a Warning from History, a BBC series, that while watching movies Hitler did not like cruelty to animals or even death of an animal in the film. He was so sensitive about this that he used to cover his eyes during such scenes. But on the other hand, he loved to watch scenes of animal killing people in movies. 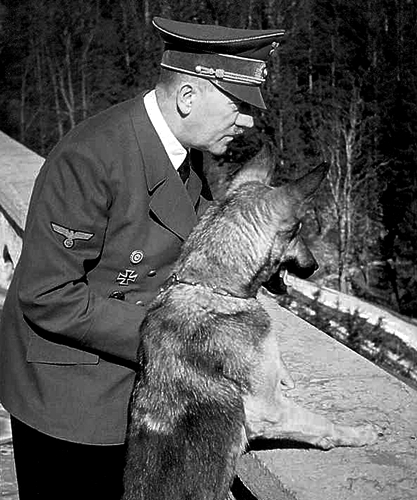 Hitler used to spend a lot of time with his dogs. He loved birds and wolves. Not only Hitler, but most of the Nazi leaders loved animals. 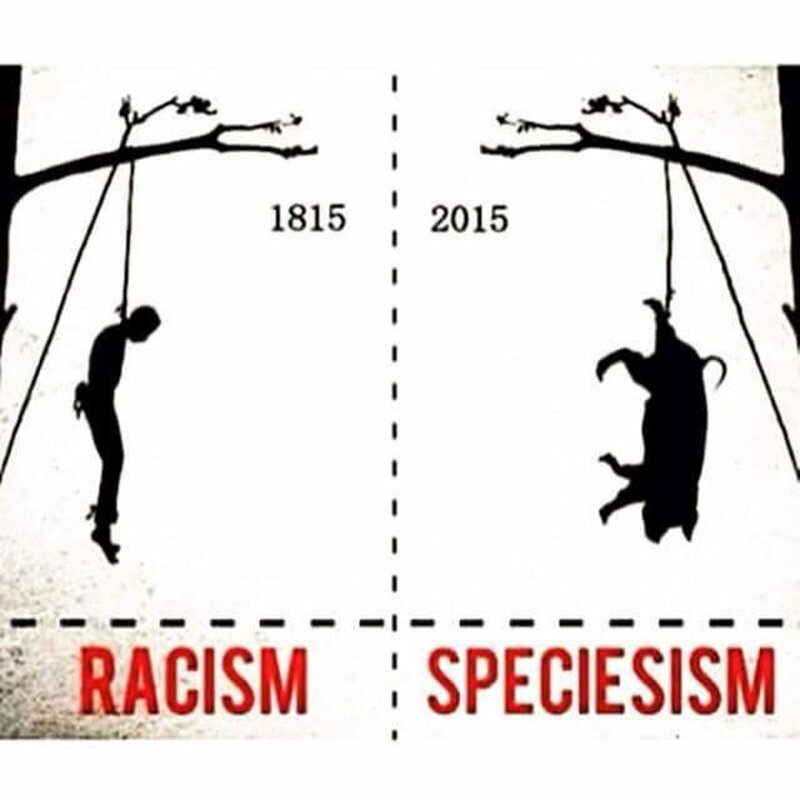 Soon after coming to power in 1933, Nazis passed a law to regulate slaughter of animals. Vivisection was banned. Laws to protect wildlife were also passed. In 1934, an International Conference on Animal Protection was held in Berlin. Nazis were pioneers of making laws for animal protection. One can say that Adolf Hitler was the Vegetarian of Century. He deserves that award. Unfortunately, there was no organizations like PETA to honor him. This Hub is not written to hurt the sentiments of the vegetarians and vegans. Remember that I am a staunch vegetarian and I promote vegetarianism. My intention is just to show the facts about Hitler's diet. I do not believe that all vegetarians are kind people and all meat eaters are cruel ones. Diet is not the sole factor in behavior changes. Just observe the people you know in the society and you will find many kind meat eaters and cruel vegetarians. In the course of studying psychology I learned that when a person decides they do not like someone, they will often adopt a cognitive bias where they see everything about that person as negative no matter what it is. For example, if someone they dislike contributes money to feed hungry children, they will say, "Oh s/he just wants people to think s/he is nice and kind and bring lots of attention to him or herself." Since most people in the world hate what Hitler did they see him as a monster that was all bad with no redeeming characteristics. Most people are not good at separating personality characteristics from each other in themselves or other people. If someone disagrees with them about something then that person is suddenly all bad and the things they might agree on are ignored or discounted. 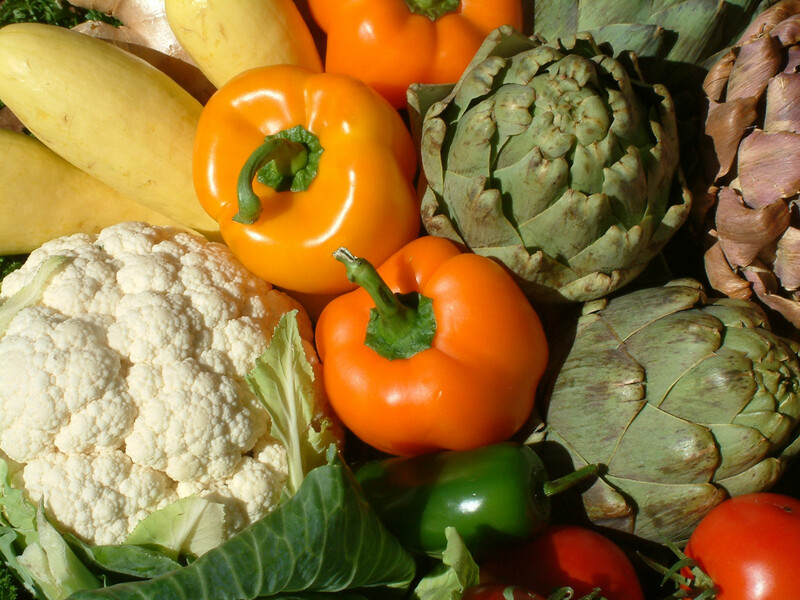 In fact Seventh Day Adventists are vegetarians and they are Christians. The Seventh Day Adventist beliefs originated back in the early 1800s or possibly before, so Hitler should have known about them since they existed before he did. Interesting article. Voted up and will share. You can say whatever you want to, no other nazi was a vegetarian, nor was chengiz khan or osama bin laden or the LTTE. Jainismus, I'm sorry, but Adolf Hitler was definitely NOT a vegetarian, by his own admittance; if you read his journals, you'll find he did consume pork sausages, amongst other meat items, which he loved, though it was simply rare that he ate this or any other type of meat. This is a common fallacy that has been used against vegetarians for far too long. As for the rest of your argument, you may be right; I don't think anyone of any group -dietary or otherwise, should ever rest on their moral highground, as some vegetarians (usually new to the diet and mindset) tend to do.